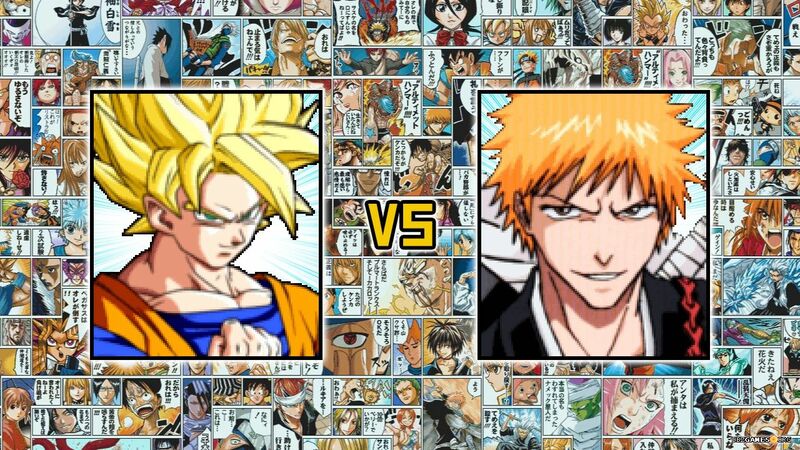 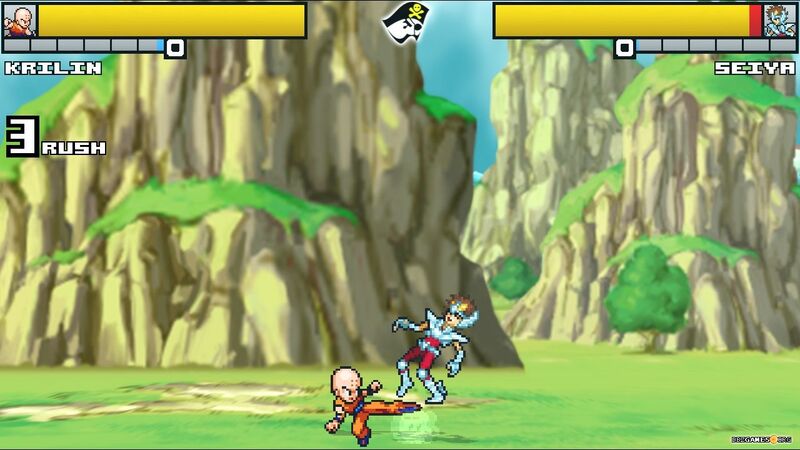 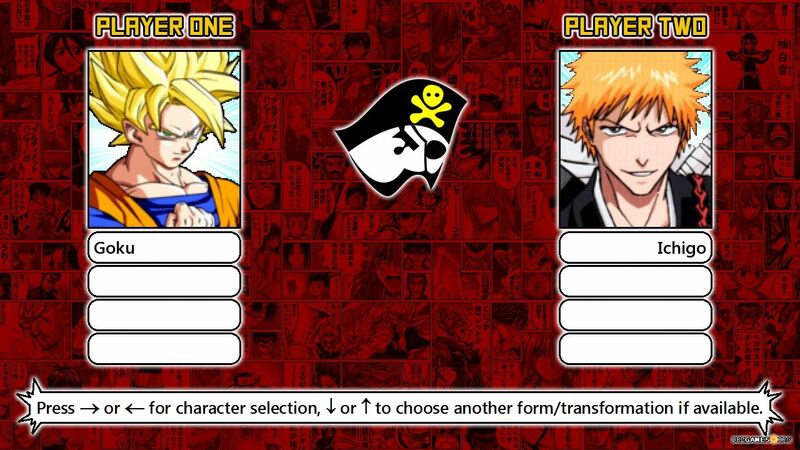 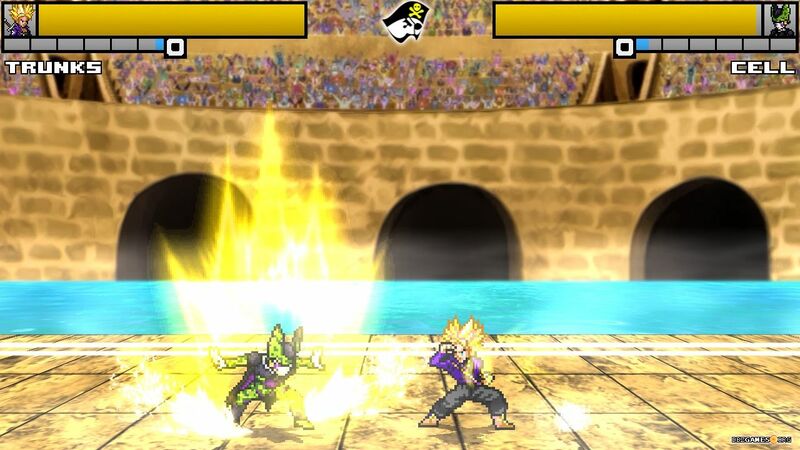 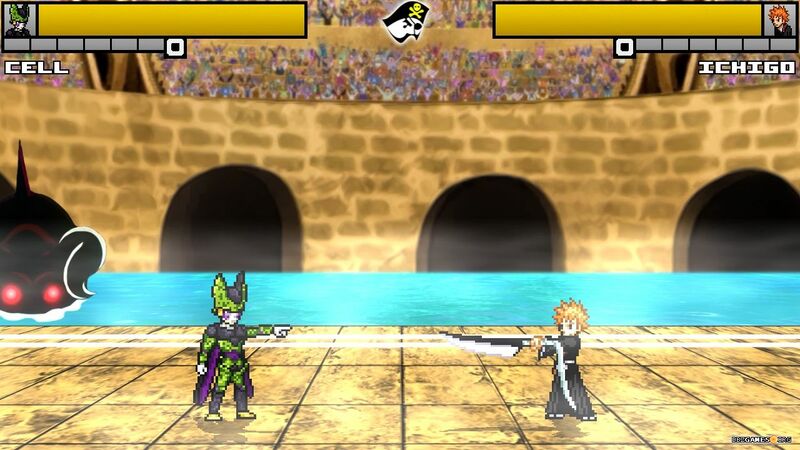 MUGEN fan made version of popular fighting game Jump Ultimate Stars. 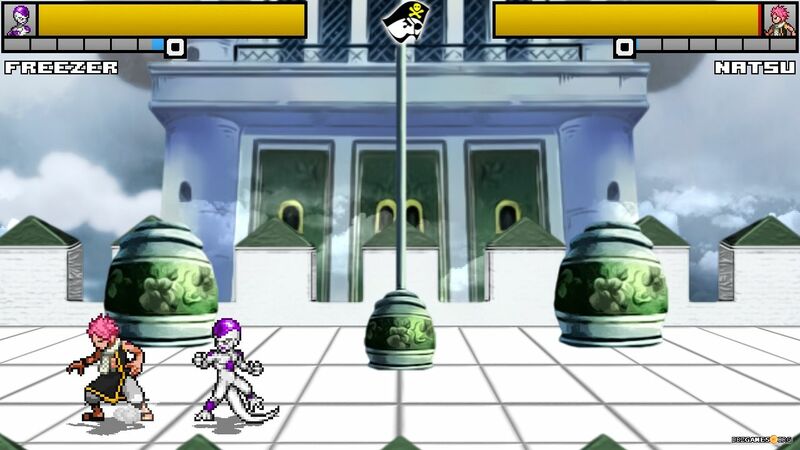 The game contains most popular Jump's characters. 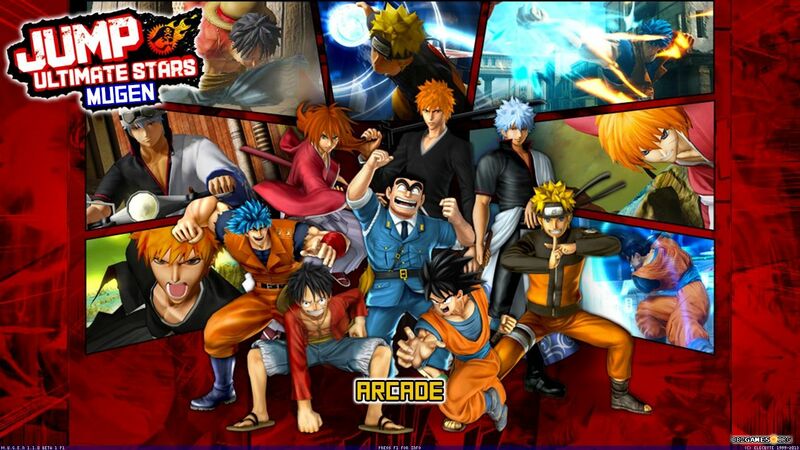 Each of them has their own unique abilities known from the manga /anime. 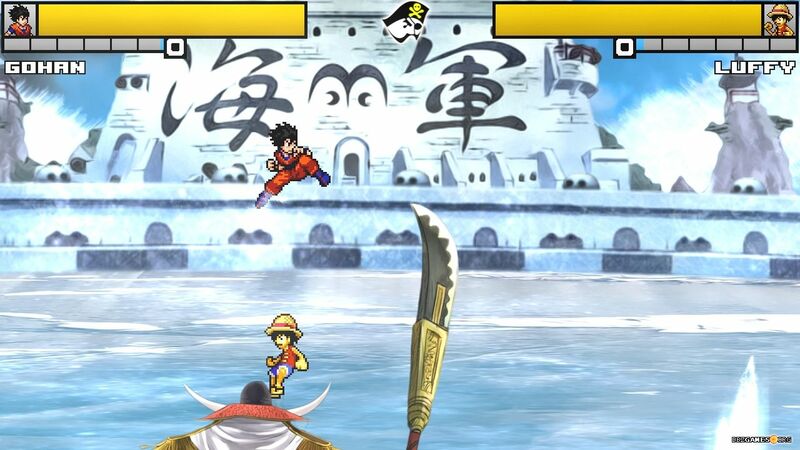 You can play solo or with your friends in versus or cooperative mode.